Almost half of Australian businesses in healthcare, social care and education service industries may be missing a pool of talent by overlooking candidates with disability. Read the full article on NewsGP, the Royal Australian College of General Practice’s news hub. Felicity Nelson from the Medical Republic writes a detailed article on accessing medical education by people with disabilities. Read the article here. In an article for Slate, Nathan Kohrman calls disabled medical students “one of the most underrepresented groups in American higher education”. 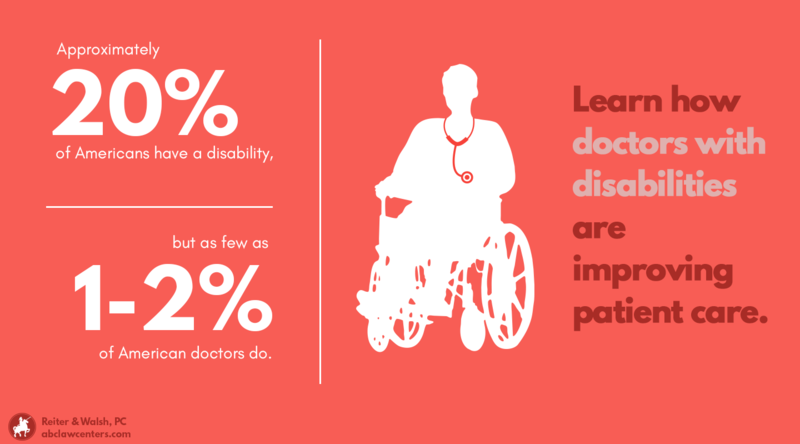 Doctors often care for people with disabilities, yet few physicians have one. 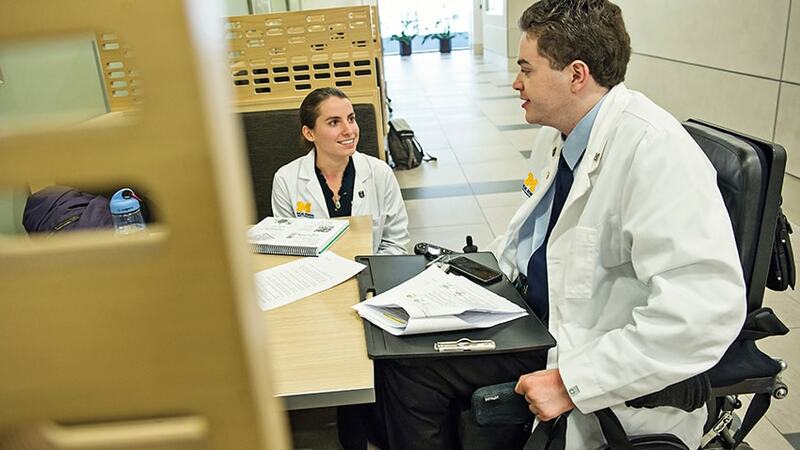 University of Michigan’s medical school recently altered its technical standards to better promote a longtime mission of inclusivity. Photograph and content are the property of the University of Michigan. 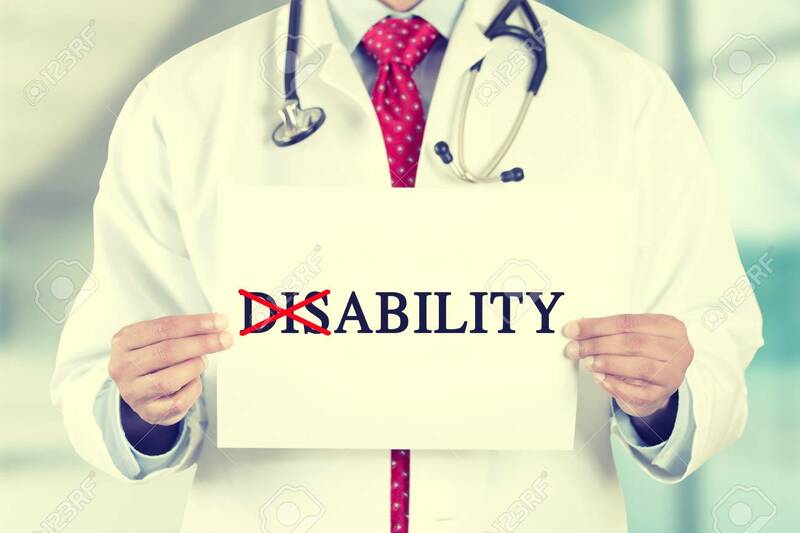 Written by Dr Dhruv Khullar for the New York Times this article provides insight into how doctors with disabilities can be an asset to the profession. Click here to read more. 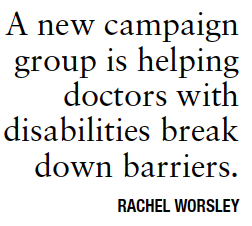 Published in the June 30 edition of Australian Doctor this article introduces you to three of the founding members of DWDA and their stories. Thanks to Australian Doctor for the feature and permission to publish it online. Australian Doctor – Doctors with Disability. Click here to read the full article. 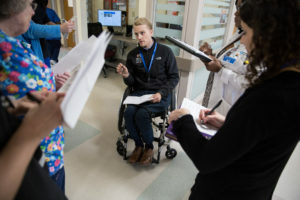 This article outlines stories of the uttermost triumph and big victories of medical students with a diverse range of disabilities, advocating for diversity and equal opportunity. Click here to read their stories.